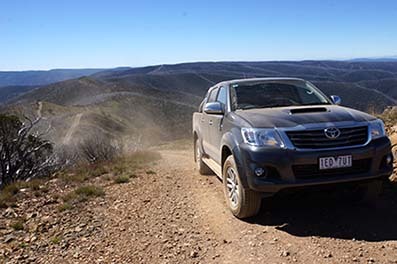 A few months ago (in mid 2015) we bought a new Hilux and it wasn't home for 24 hours when our son Trent and his fiance Steph had it up in the High Country for a bit of a run on a few of our favourite tracks. 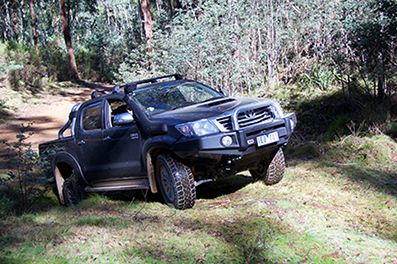 It was bog standard and it committed itself pretty well, even though we wished for a rear locker (like the Ford Ranger has as standard) while scrambling up Billy Goat Bluff Track. It's an SR5 4x4 dual cab with the 3-litre turbo diesel engine. 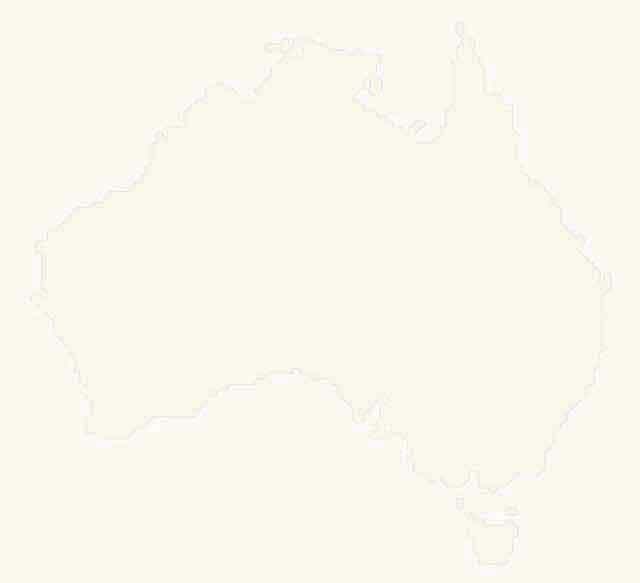 It has all the normal stuff a so called luxury ute can sport with sat nav, climate controlled air conditioning and a reversing camera amongst a heap of other so-so stuff, as well as a plethora of electronic aids that makes any driver look half reasonable. Importantly it has 17-inch wheels and while the rubber is a bit ho-hum the standard tyres wont be sticking around for long. 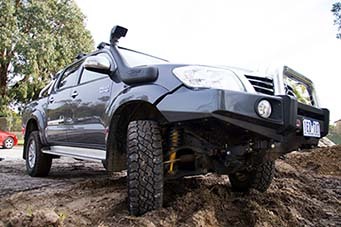 It wasn't long before we ordered a range of ARB gear, as we have had a great run with their product over the years, and then headed around to Outback 4WD (www.outback4wd.com.au) in Bayswater to get it all fitted. 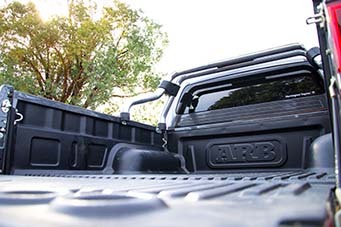 We started with a colour-coded ARB Sahara bar with polished centre tube and these not only look good but add some protection up front from wayward animals when you are outback, and those cursed shopping trollies when in the city. 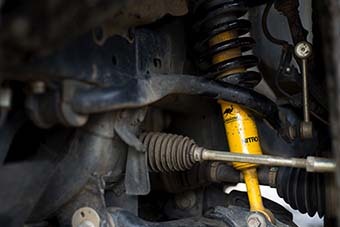 To improve ride and to give the truck a modicum of lift we went for an OME suspension (www.oldmanemu.com.au) (www.arb.com.au/products/old-man-emu-4x4-suspension/) which included Sport shocks and leaf springs at the rear and coils and Sport shocks for the independent front end. 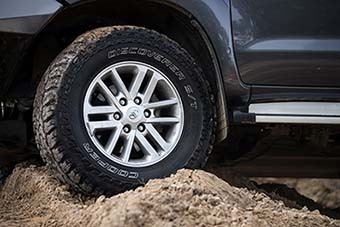 With a bit more clearance we went and fitted a set of 265/70R17 Cooper ST Maxx tyres (www.coopertires.com.au) to the ute to make it look a bit more serious for offroad work and to provide a lot more traction than the standard OE rubber. The offroad cred was lifted even more when we fitted aSafari snorkel (www.safari4x4.com.au), one of the best and cheapest engine insurance products you can buy I reckon. 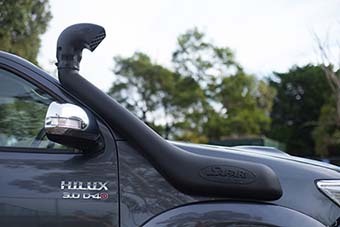 Not only does a snorkel help feed clean air to the engine when you are in dusty conditions, but they ensure you keep water well away from the engine's air inlet when wading creeks and the like. I've seen way too many vehicles come to grief when crossing water not to have a snorkel on them. For carry goodies we fitted a set of Rhino-Rack roof bars (www.rhinorack.com.au) , an ARB ute liner and a Hayman Reese tow hitch (www.haymanreese.com.au). That should keep the tray in good nick, carry the canoe and tow a trailer with no problems whatsoever. We gave the Hilux a bit of a bush run since we fitted all this gear and not only does it look more at home in the scrub, it handles the rougher tracks easier and more confidently. We wont do too much more to the rig at the moment as we are more than happy with how it is and how it performs right now. It has clocked up just 11,000km over the past few months with an average fuel economy of around 11L/100km or 25.5mpg in the old money. That's not bad for the accessories we've had fitted, for the travel around town and the highway work when there is a stand-up paddle board strapped to the rack.